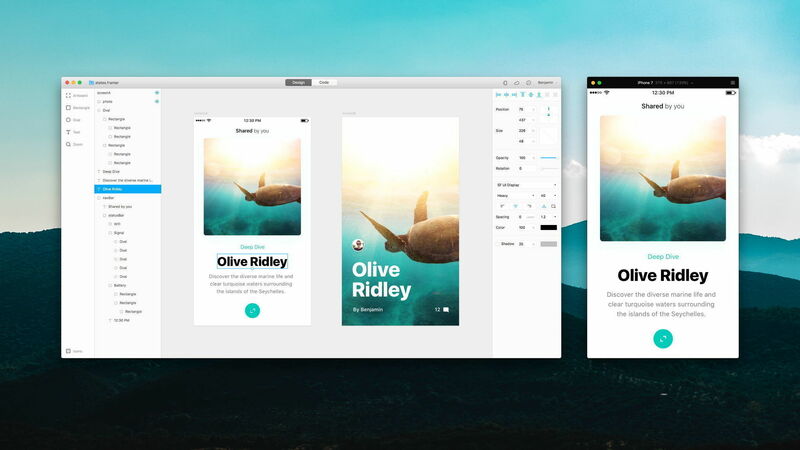 Framer 86 – Prototyping tool for testing interactivity. This update fixes minor issues in the app. Next story Remixvideo 1.1 – Intuitive video sampler. Previous story Wirecast 7.4 – Stream live from the desktop. Sandvox 2.8.9 – Easily build eye-catching Web sites.